Dirty and scruffy and neglected premises create a bad impression for customers, suppliers and staff. 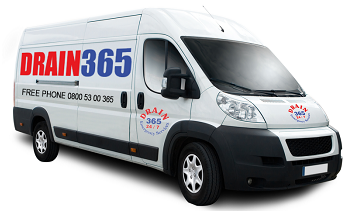 At Drain 365 Ltd we have the skills and equipment to safely and professionally clean any building up to 4-5 Stories in height. 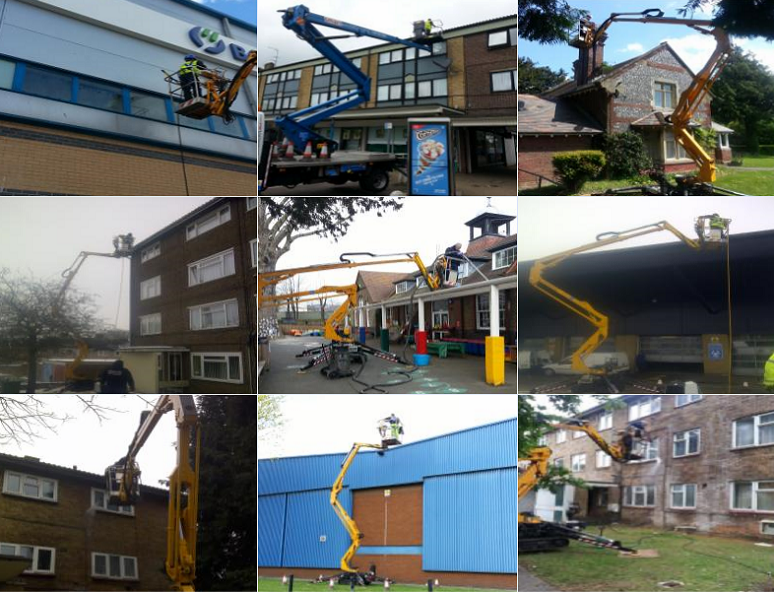 We regularly clean offices, warehouses, retail parks public buildings and factory distribution centres, using our high reach access platform and specialist high pressure cleaning units. Our jetting units pressure can be adjusted to only remove the dirt and film. While not causing any damage to the property being cleaned. This way your building warranty will not be affected in any way.  All types of cladding cleaned - aluminium, stainless steel, UPVC, composite, glass stone, Brick etc. In fact any and all surfaces can be cleaned by our fully trained engineers. Our cladding cleaning services produce long lasting results and are a cost effective solution for your cladding and facades. If you want your building's whole exterior cleaned please call us today to arrange a survey. "Keeping Your Exterior Looking Superior"